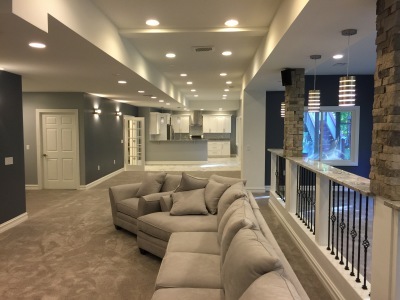 Kulla Construction, Inc. is a full-service general contractor focused on providing quality service in all aspects of the construction process, from concept to completion. With over a decade in the construction industry, we manage and specialize in broad range of construction projects, including new additions, and home renovations. We specialize new contruction, additions, kitchen and bath remodeling, basement finish, roofing and more! We strive to fully understand our client’s needs, by developing a plan for execution, and take pride in delivering the highest quality products and services by building relationships with some of the leading vendors, professionals in the construction industry in the Metro Detroit Area. Our goal is to exceed expectations on every project and bring value to our client's. 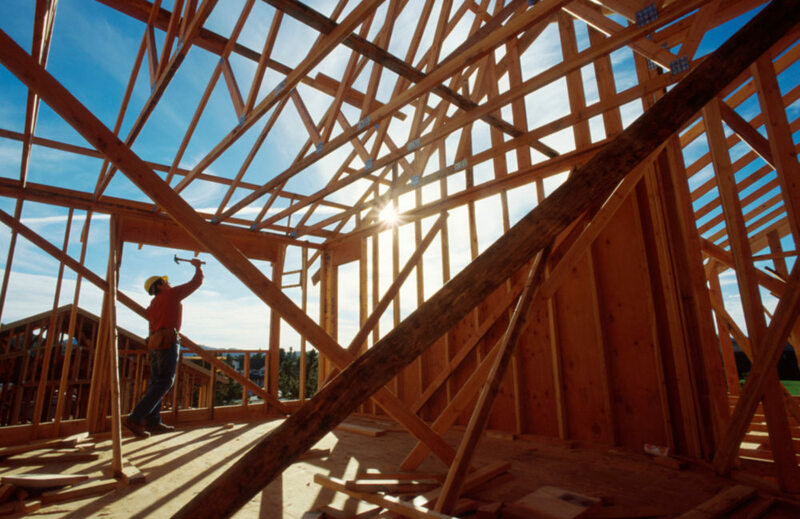 Providing professional, quality craftsmanship and products is the foundation of our company as a general contractor. We believe it is the most essential aspect we offer to our clients and cannot be compromised under any circumstance. We continually strive to provide affordability, we are forthright when it comes to the cost of the project and our ability to meet our client's budget without compromising the quality of our products and services. Understanding our client's vision requires constant communication throughout the construction process, from concept to completion of the project, and allows us to go above and beyond our client's vision by exceeding their expectations. 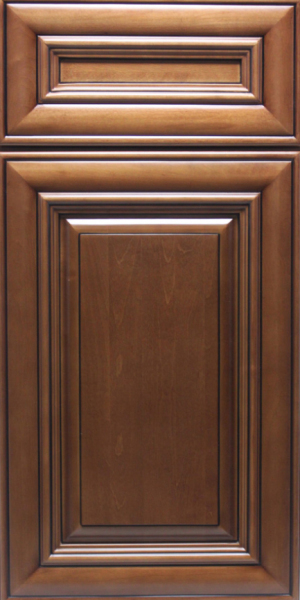 Our goal is to provide professional, affordable, quality craftsmanship that exceeds our client's expectations by creating value and improving our clients lifestyle. 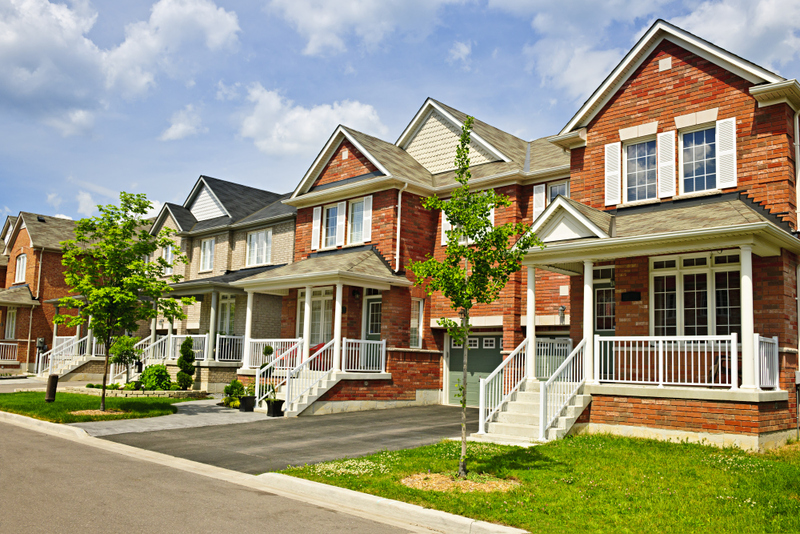 Build your dream home or expand your existing living space with an Addition. Remodeling your Kitchen and Bathroom improves both the look and the function of your home. Finishing your basement offers the best price per square foot of any remodeling project. 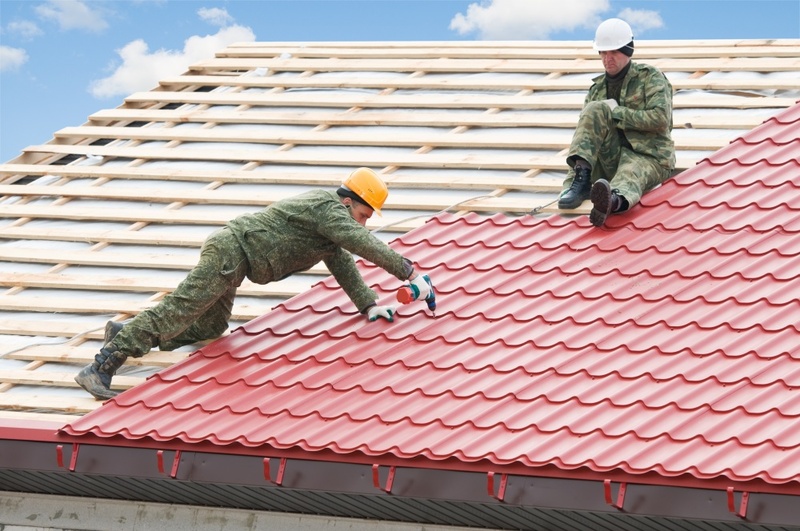 Whether you are repairing storm damage, replacing worn roof, or completing a major remodeling project such as an Addition, Roof replacement increases not only curb appeal but the value of your home. 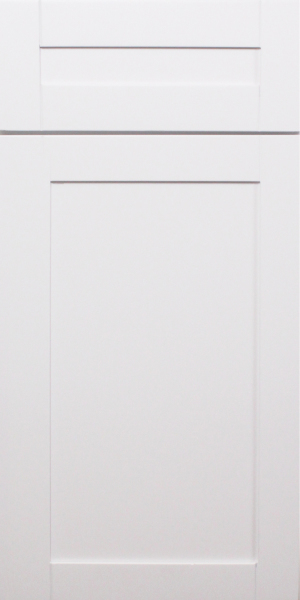 Replacing your Windows and Doors is a great way to improve the energy efficiency of your home. 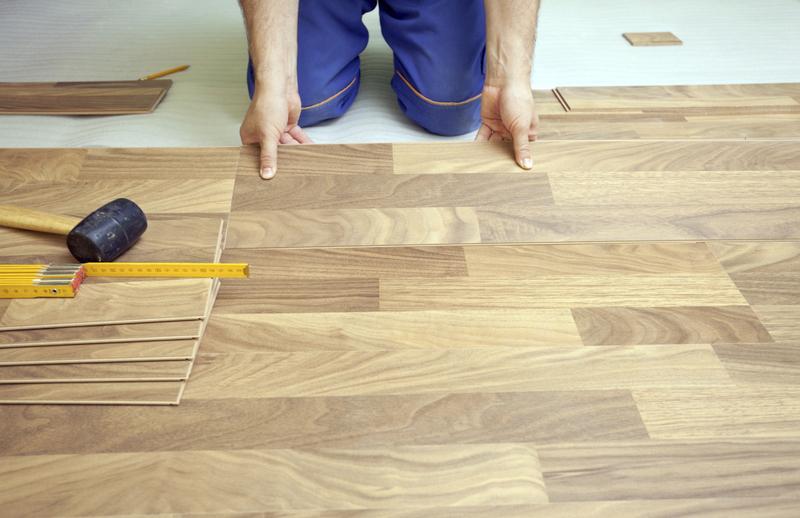 Updating your flooring will not only improve the look of your home but also make it healthier as older floors, especially carpet, trap dust, dirt and allergens. To view more of our work visit our Facebook page. 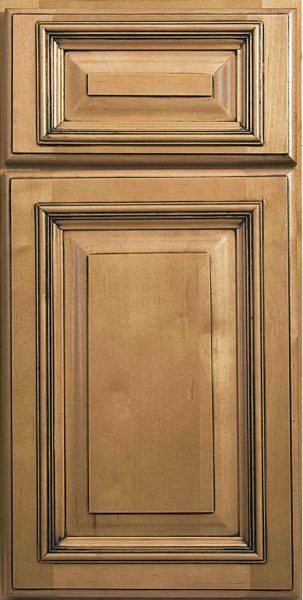 We can work with you on any space or budget to get you 20-40% savings on great kitchen cabinets and bathroom vanities compared to the big box stores. 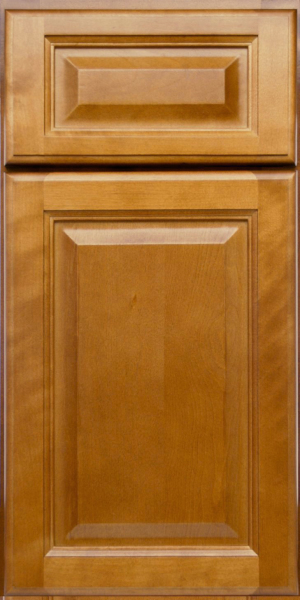 Send us your measurements or itemized list of cabinets you need and we can provide you with a quote on all your cabinetry needs including installation. 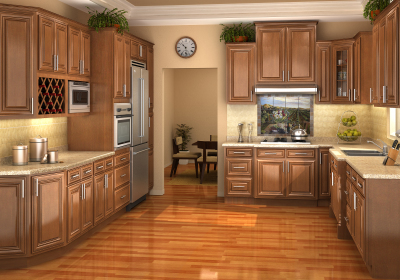 If you are unsure where to start, schedule an appointment for a free kitchen design, which inlcudes photorealistic renderings to see how your new kitchen will look like before you place an order. Give us a call to schedule your free estimate on all your home improvement needs or enter your information and comments below and we'll get back to you as quickly as possible. Thank you for your consideration.